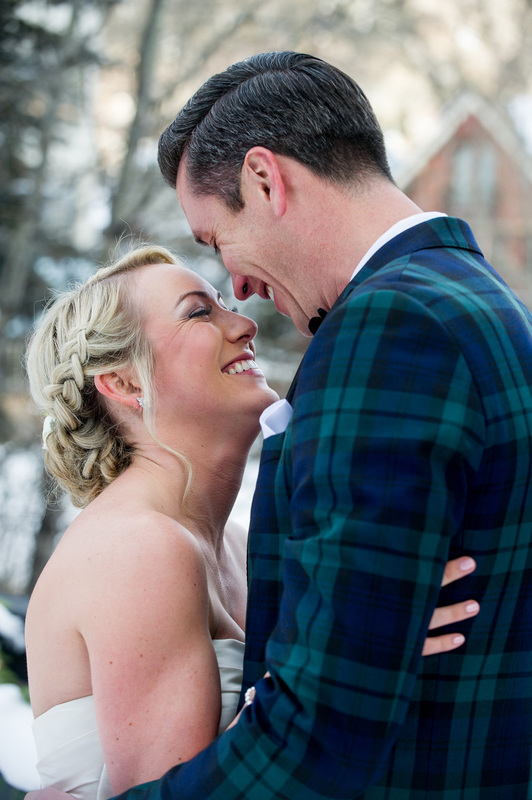 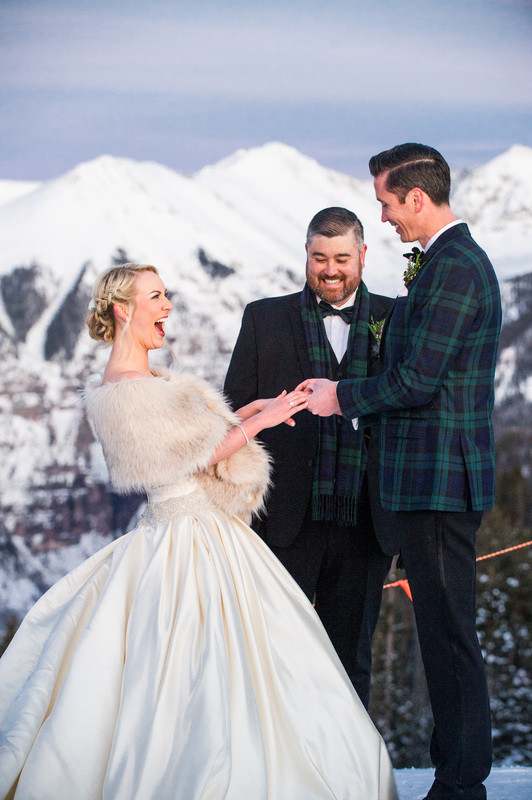 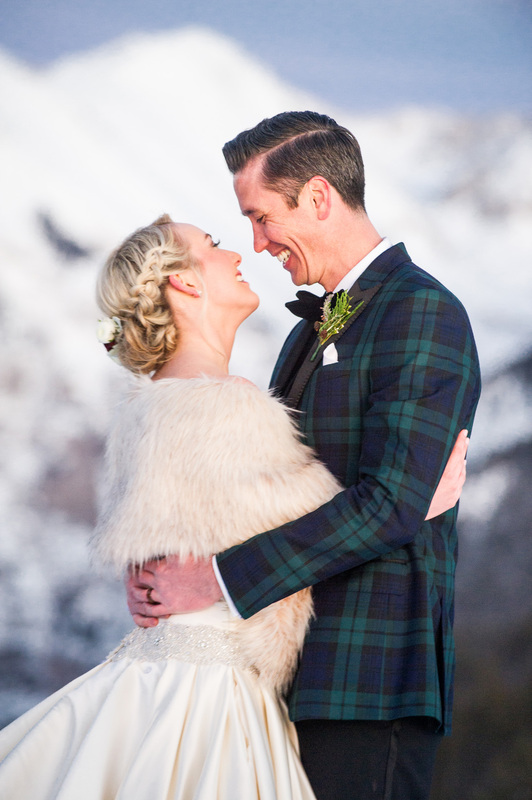 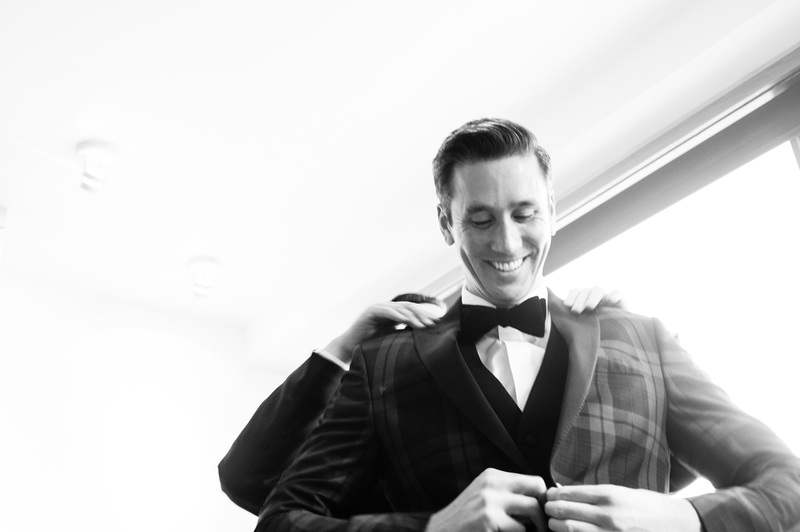 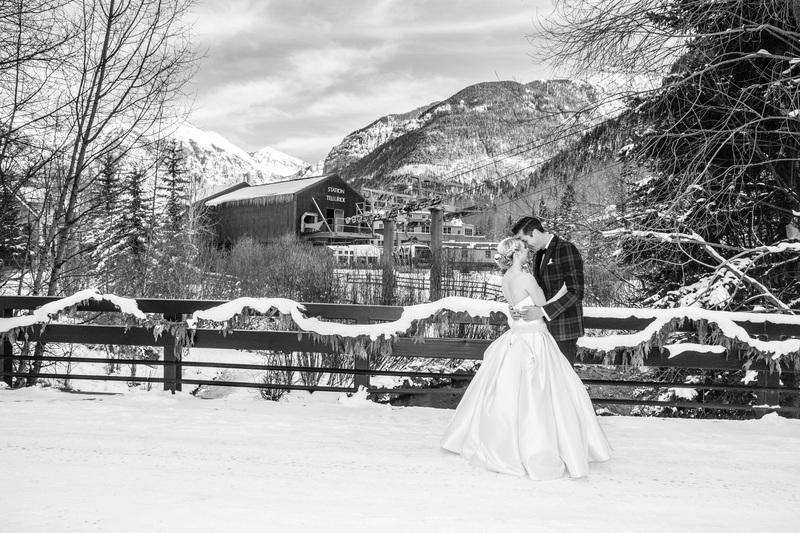 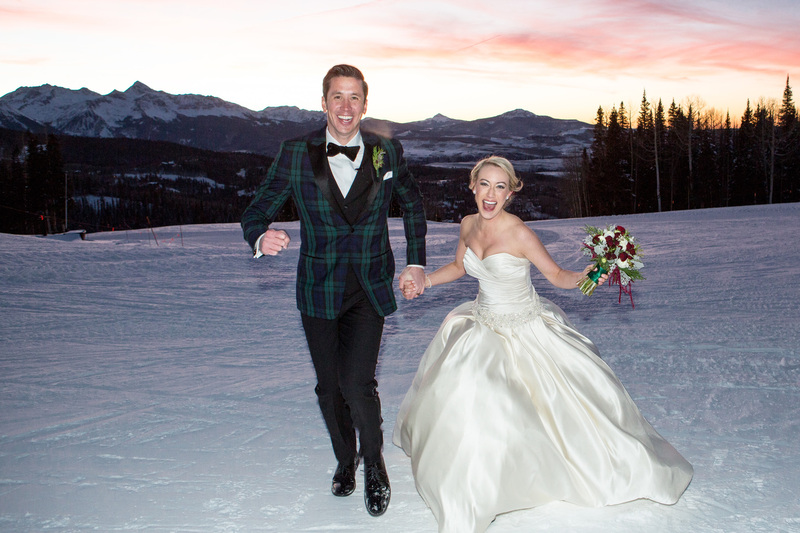 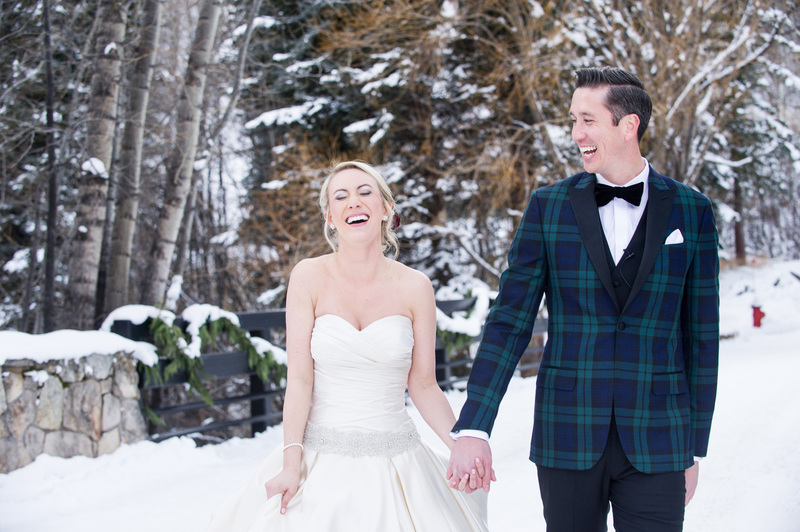 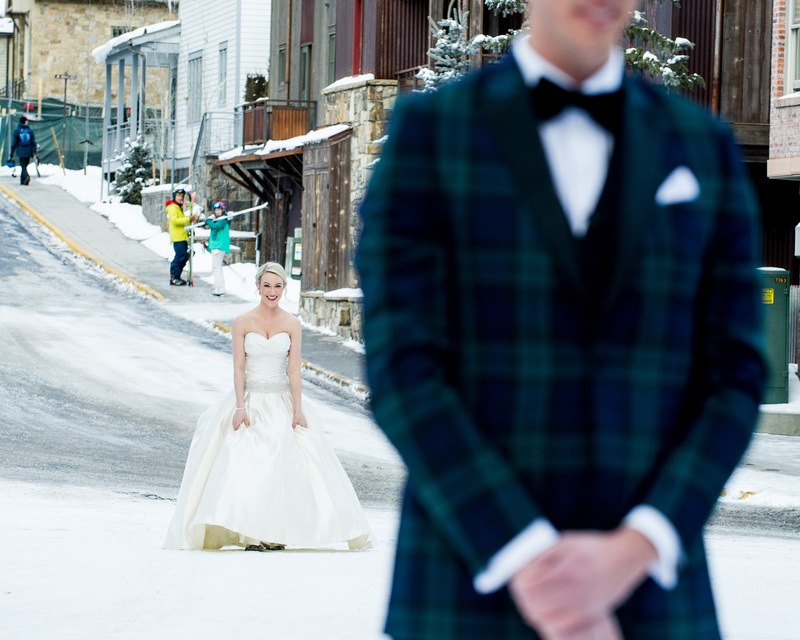 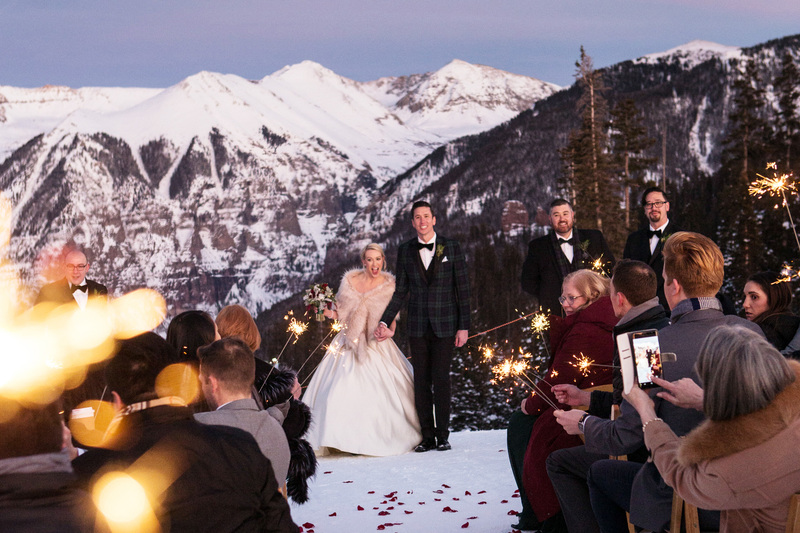 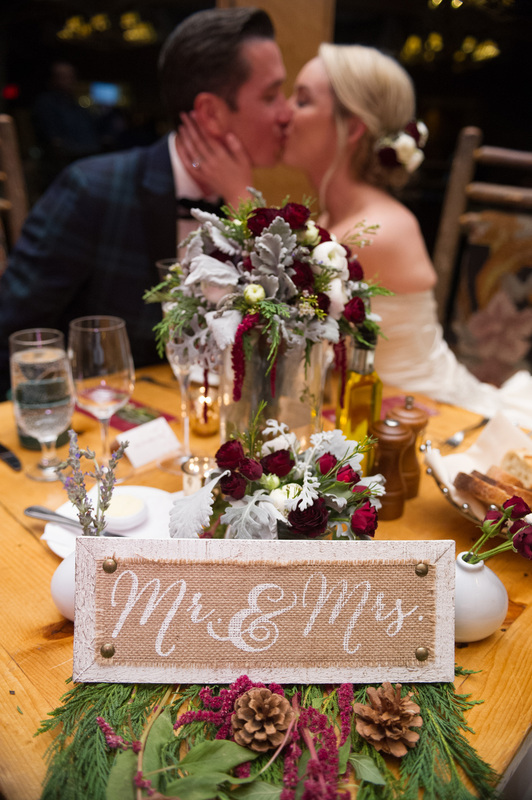 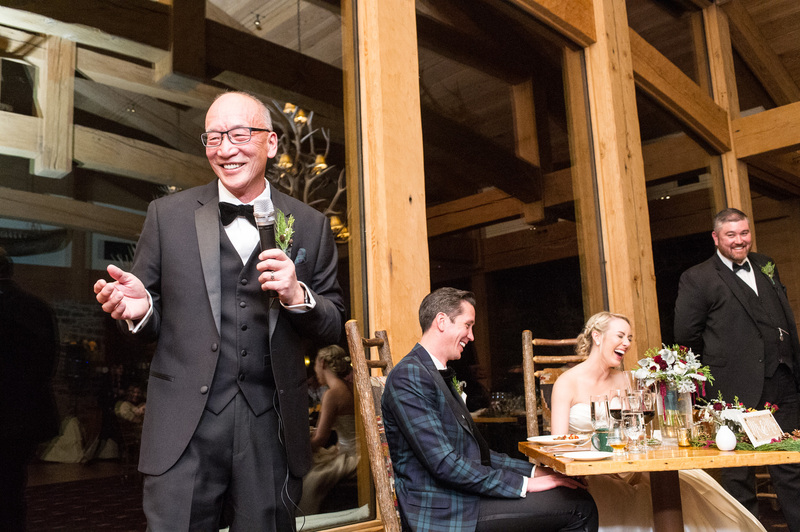 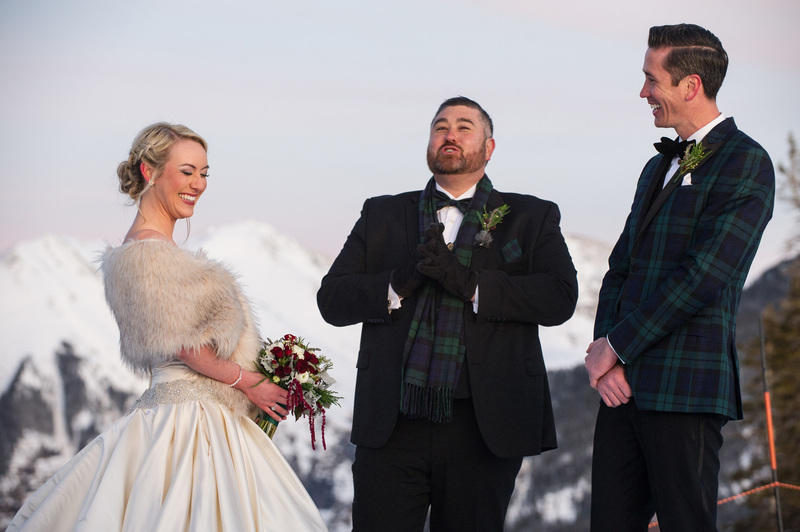 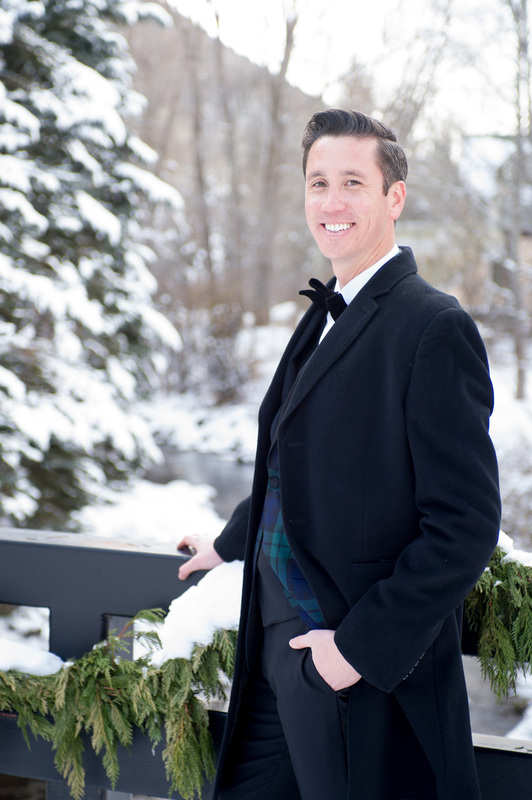 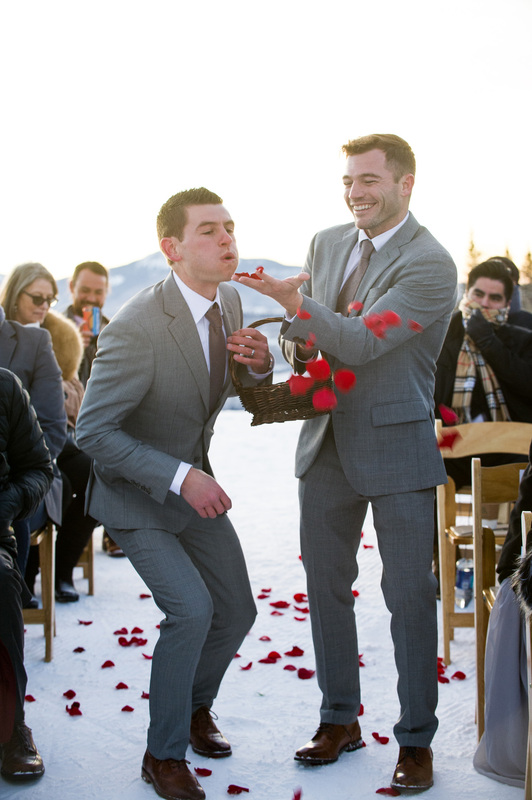 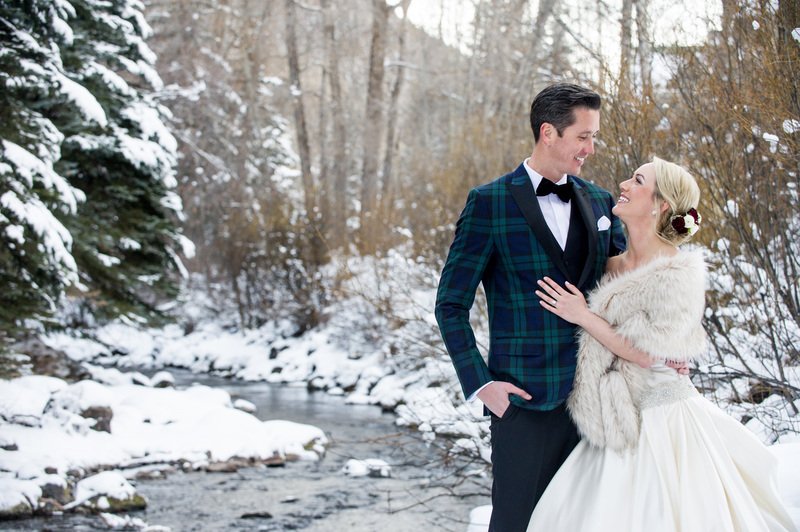 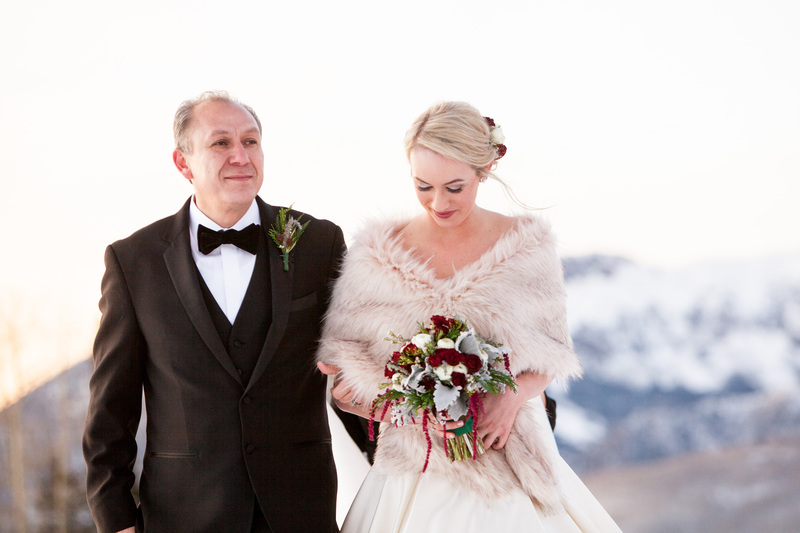 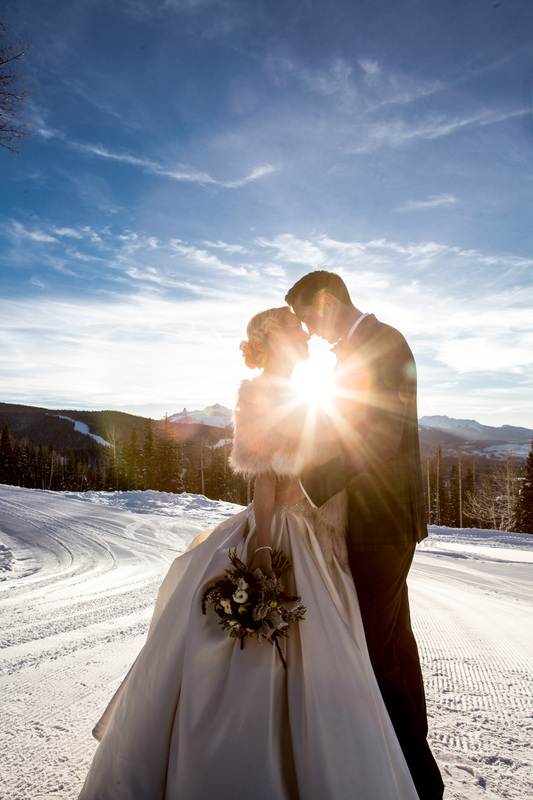 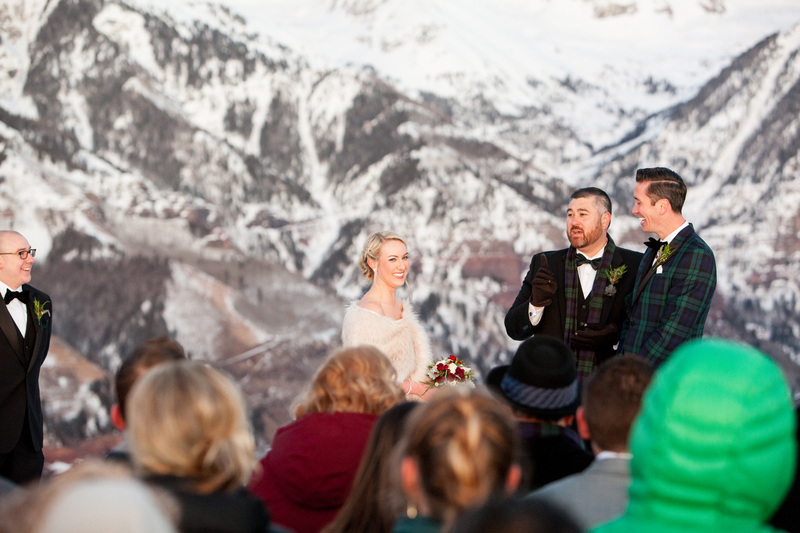 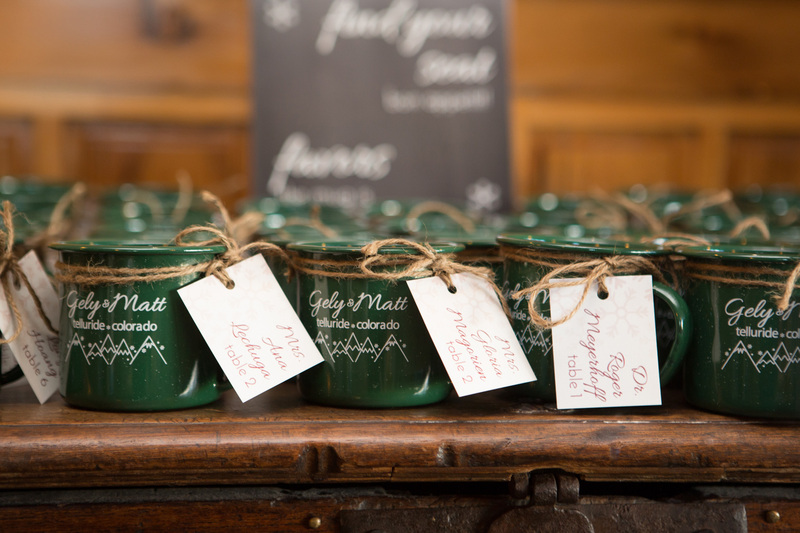 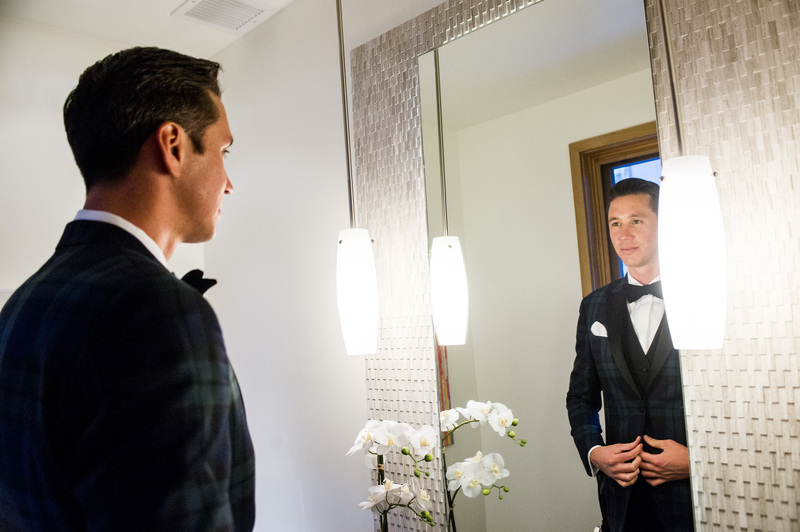 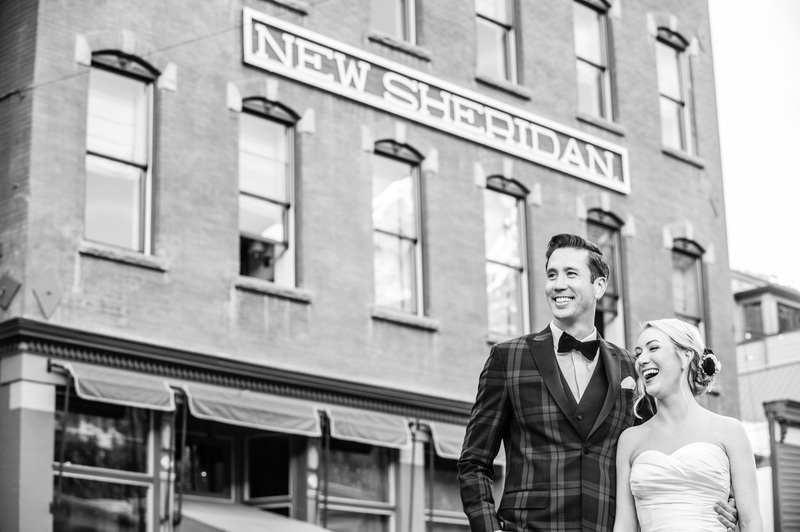 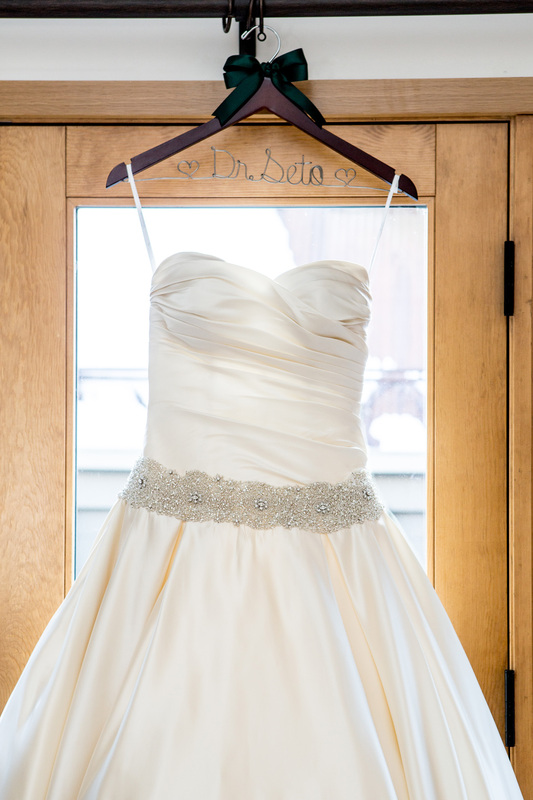 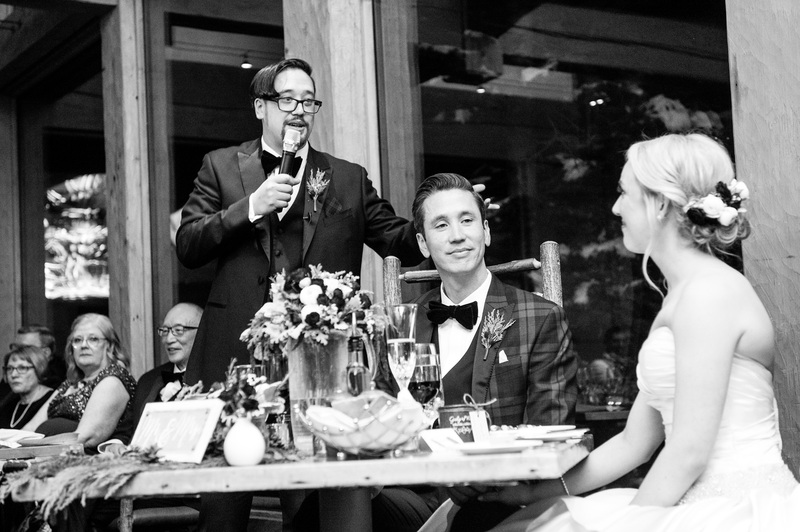 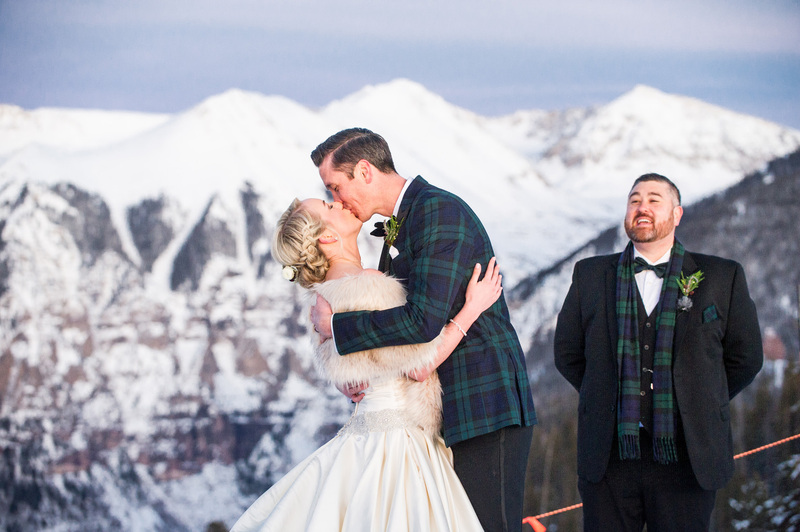 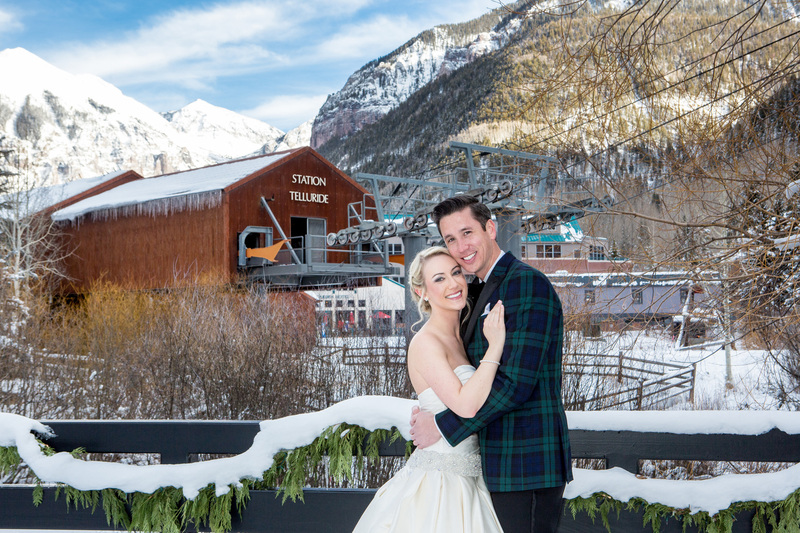 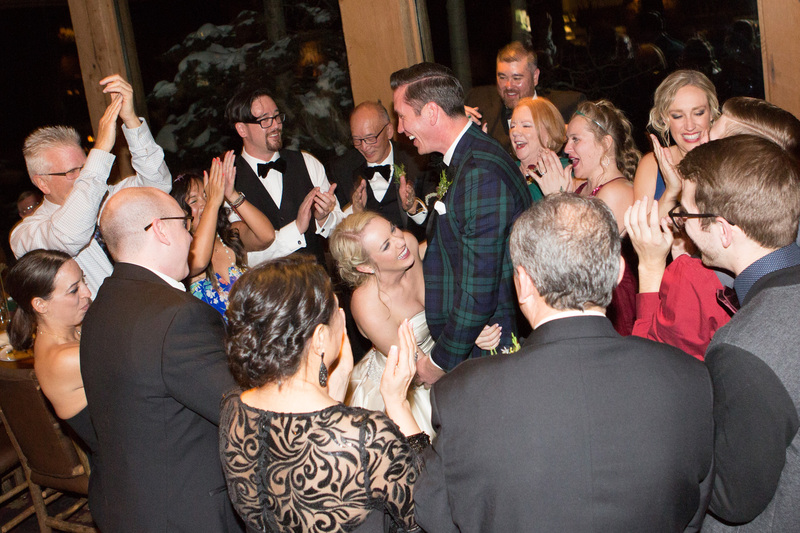 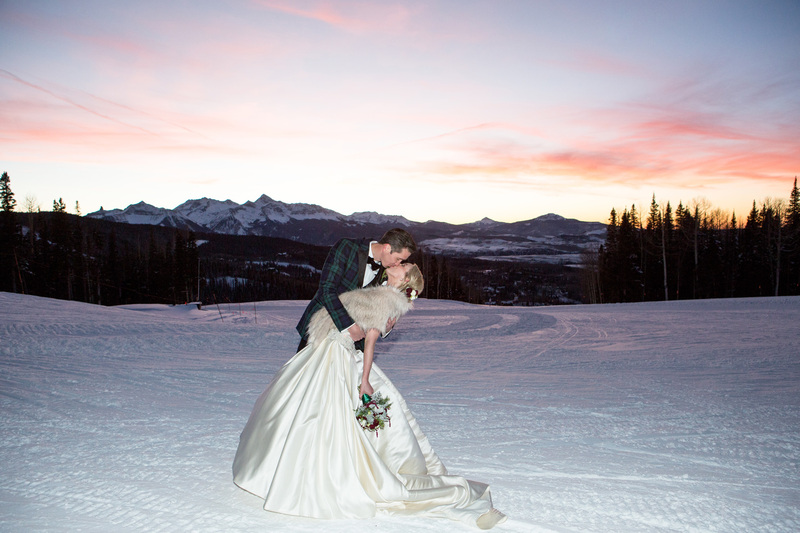 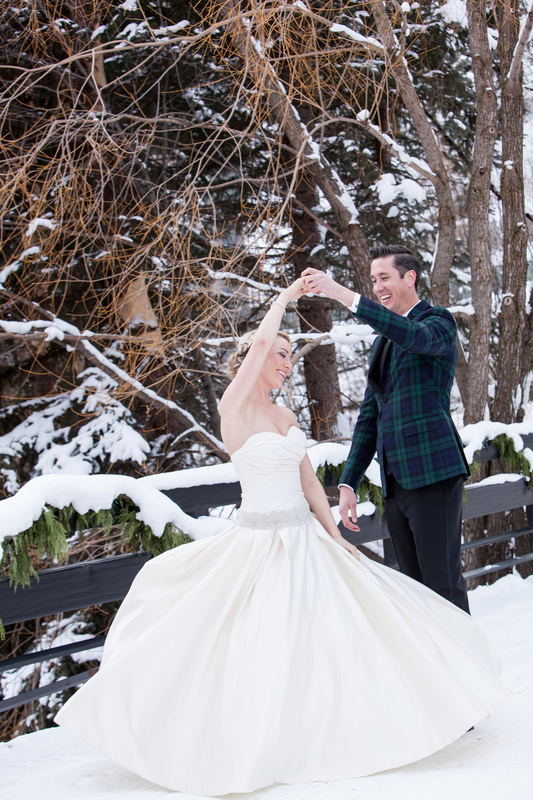 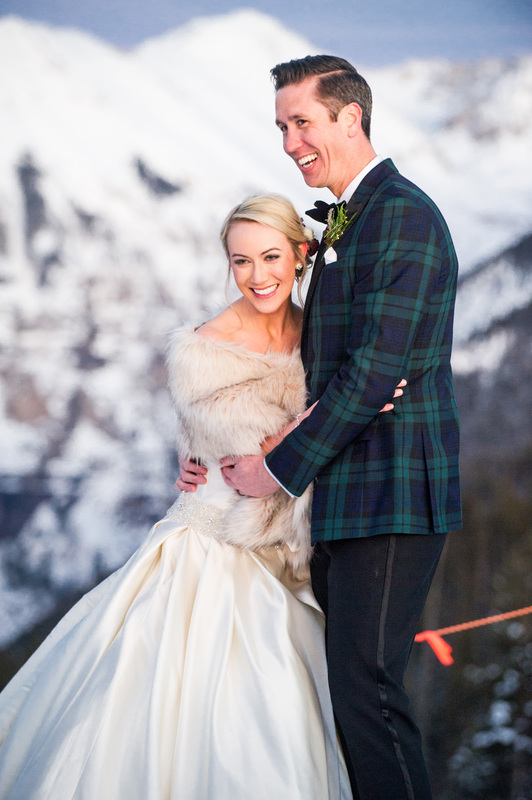 Matt and Gely’s dream of having winter wedding in Telluride, Colorado came true in the month of January. 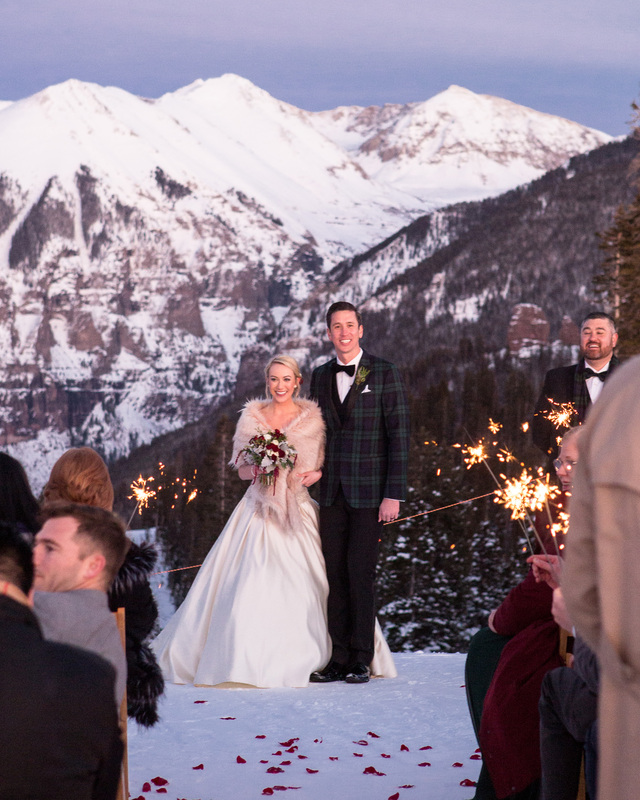 They wanted to say their “I do’s” at sunset with a sparkler recessional at the beautiful San Sophia Overlook with snow glazed mountain tops. 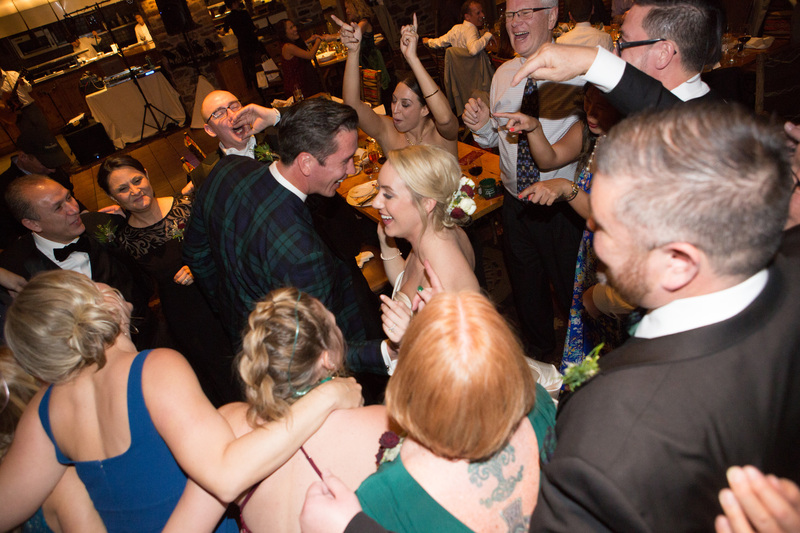 Then it was off to have a spectacular dinner followed by an evening of dancing at Allred’s Restaurant. 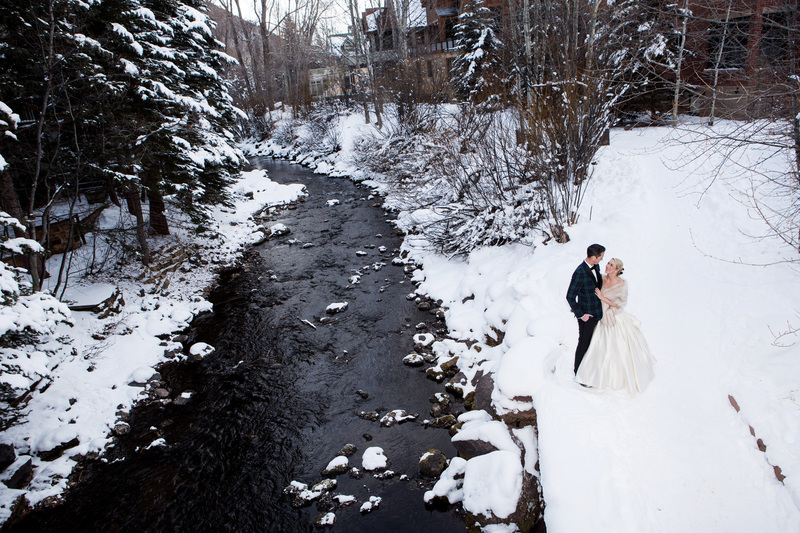 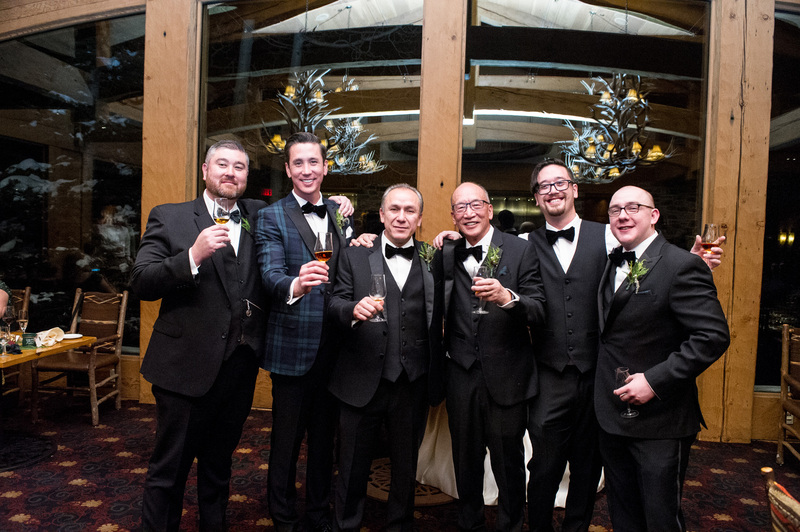 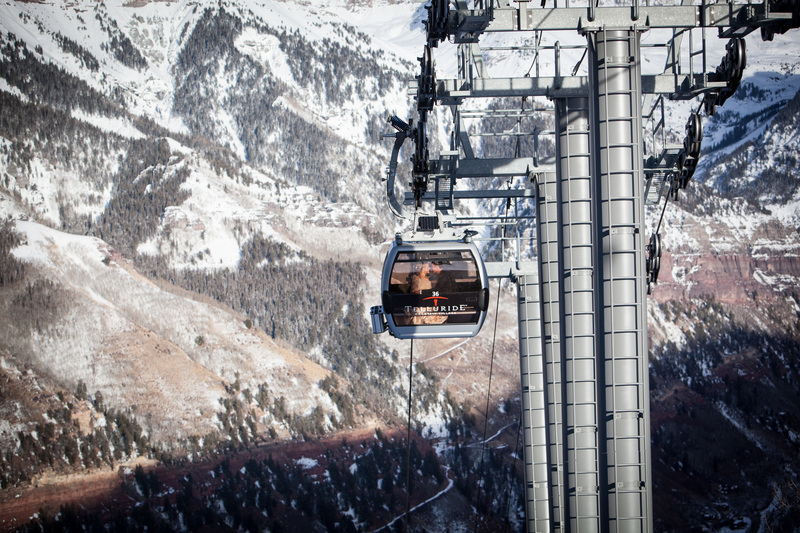 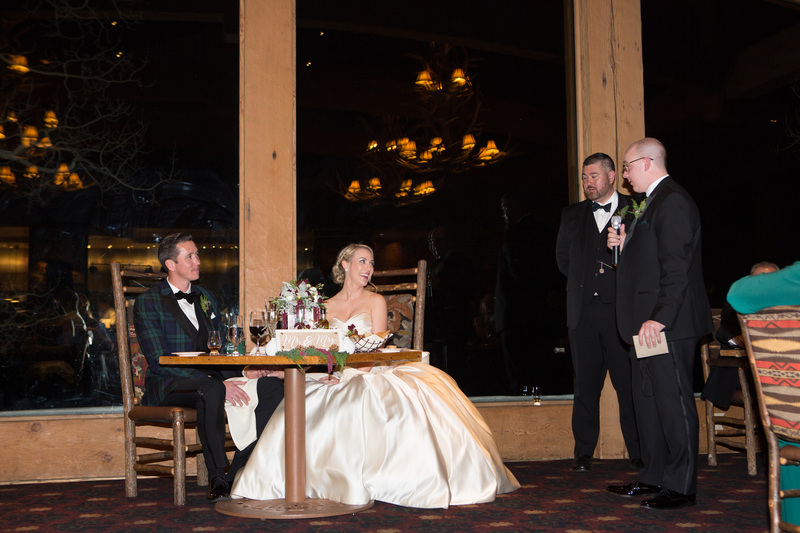 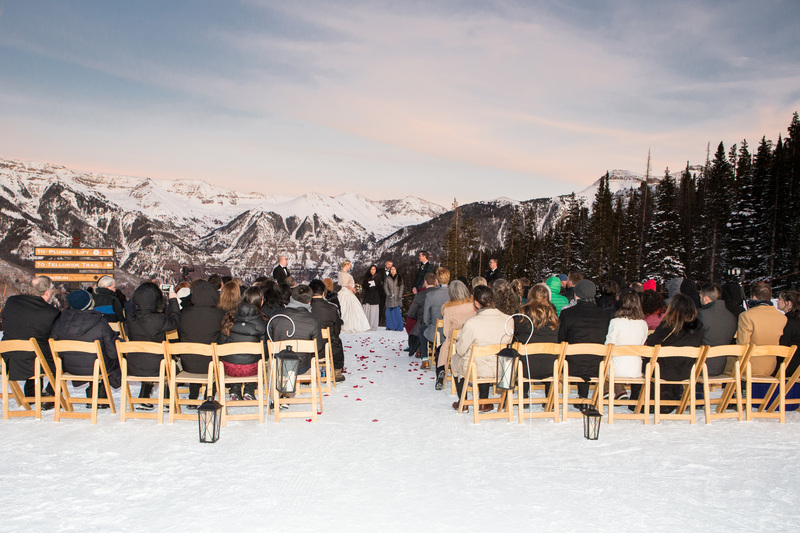 They treated their guests to the perfect quintessential Telluride Winter day. 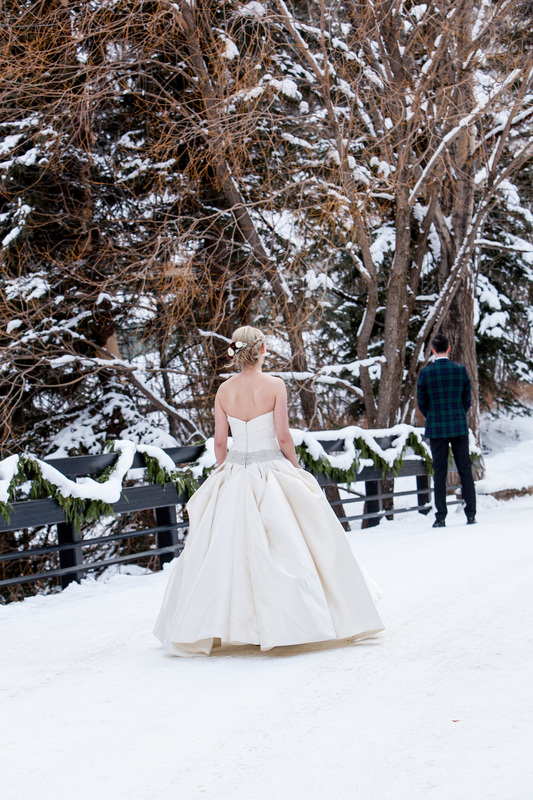 Having a first look can take some of the pressure off of the timeline especially in winter. 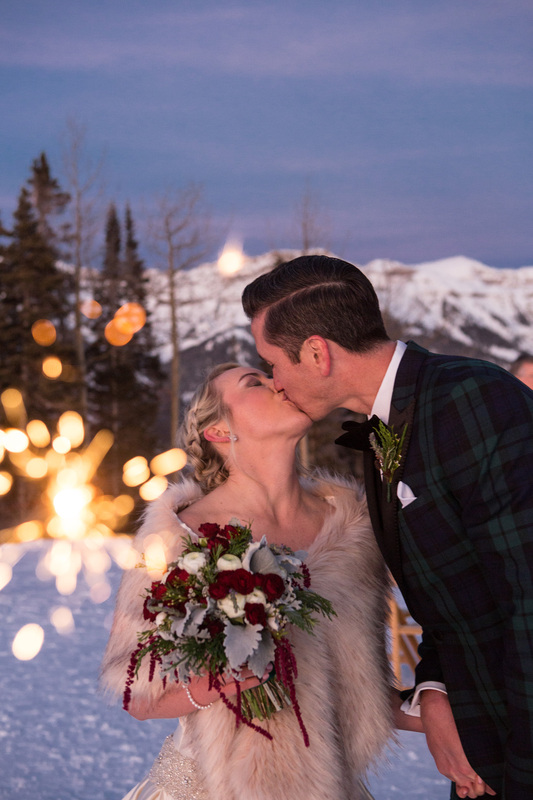 If you’re going to be married at sunset during the winter months, it’s a wise idea just to make sure you have beautiful portraits during the daylight hours! 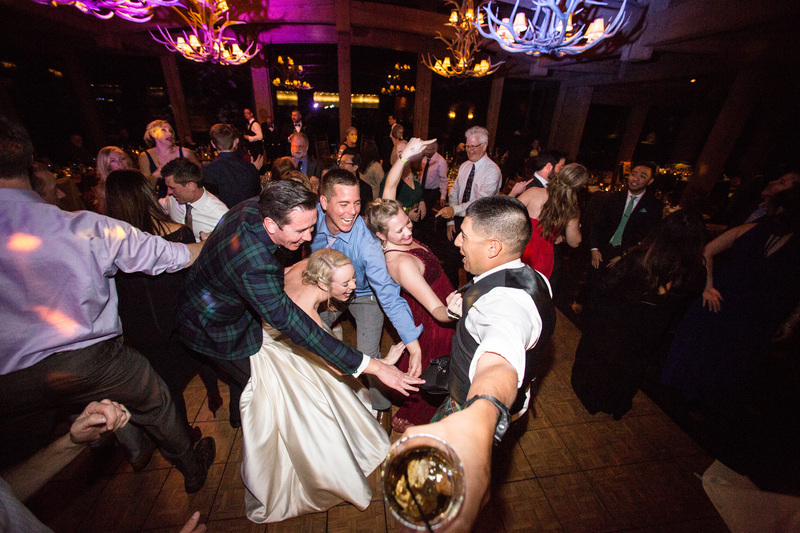 You’re able to move around to multiple locations, either with the two of you or with your family and bridal party. 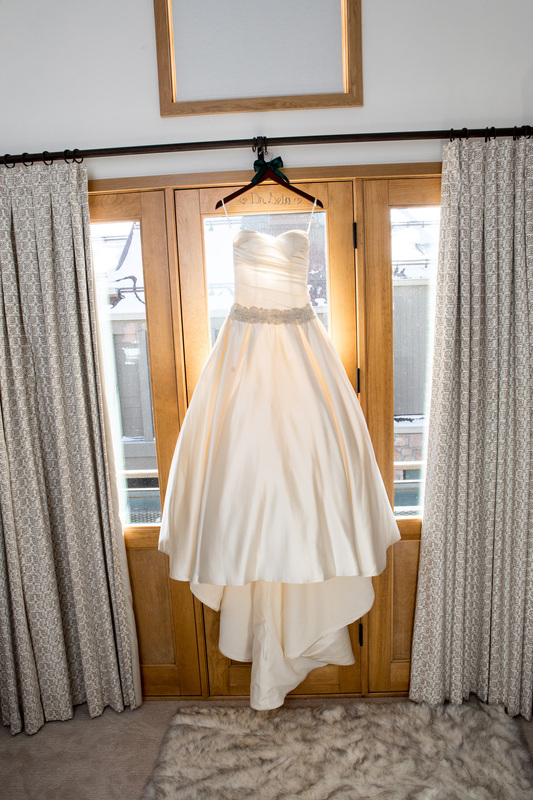 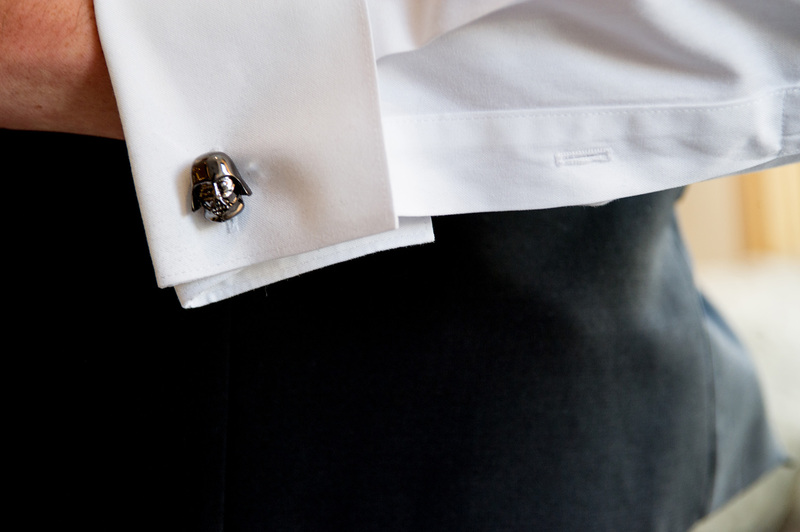 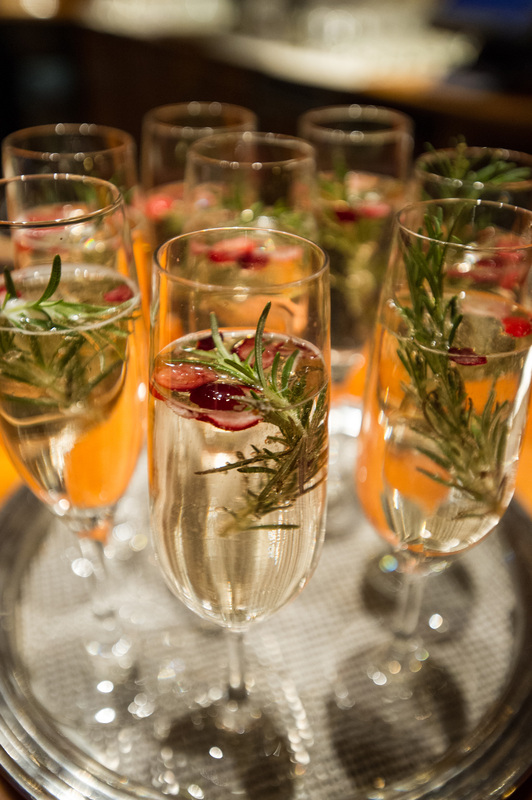 Lots of variety, stress free because your guests are not waiting on you…..AND you have daylight! 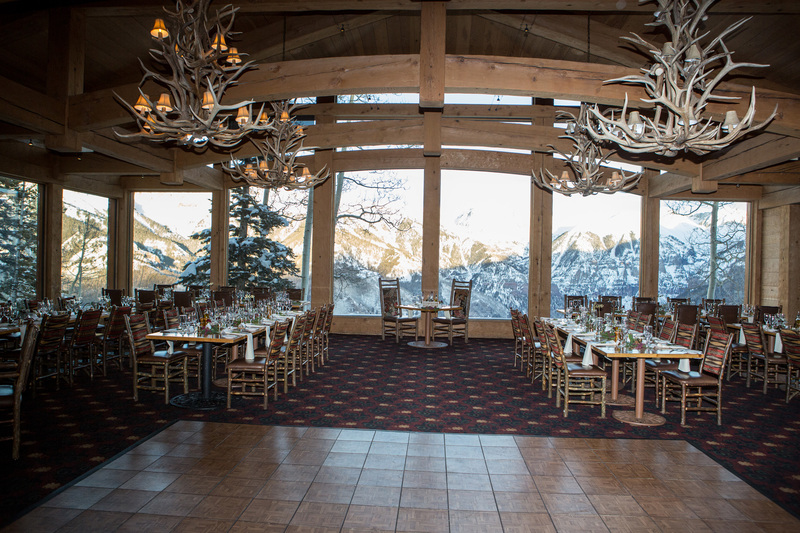 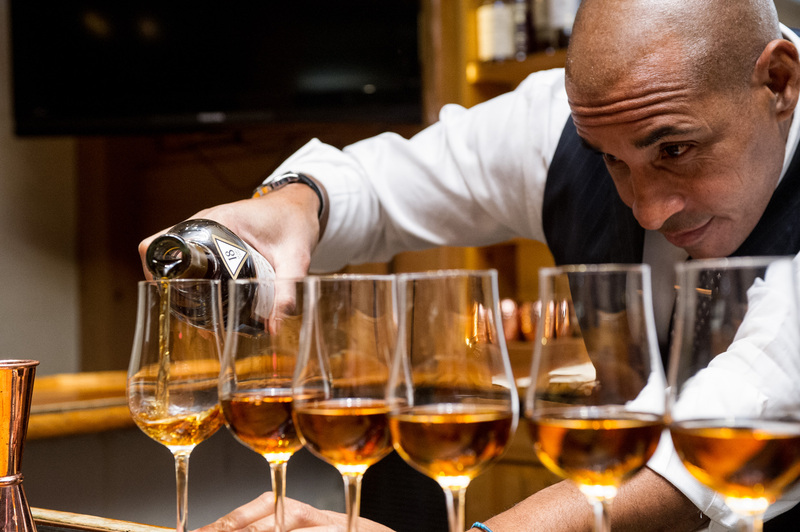 Is the perfect place to host your guests for fine dining, with amazing food, impeccable service, ambiance…I mean, check out that alpine glow! 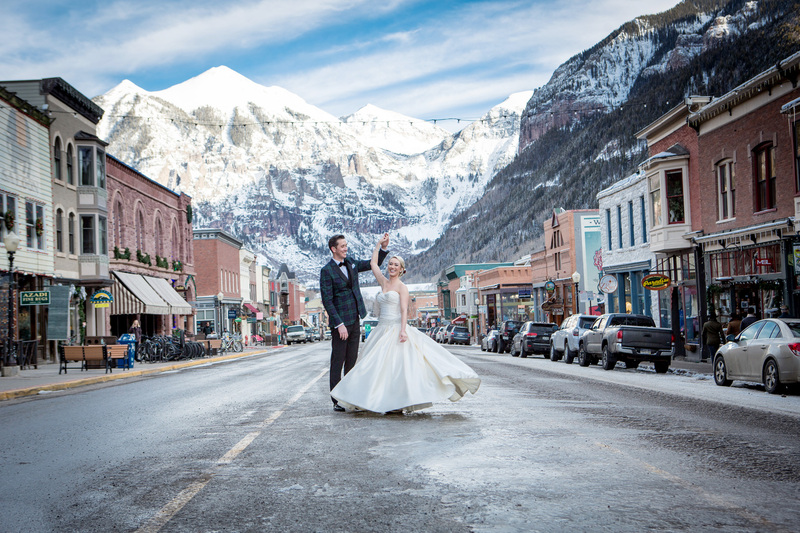 If you’re interested Telluride wedding photography, please give me a jingle and we can chat about your vision for your Telluride winter nuptials or whenever you’re planning on getting hitched! 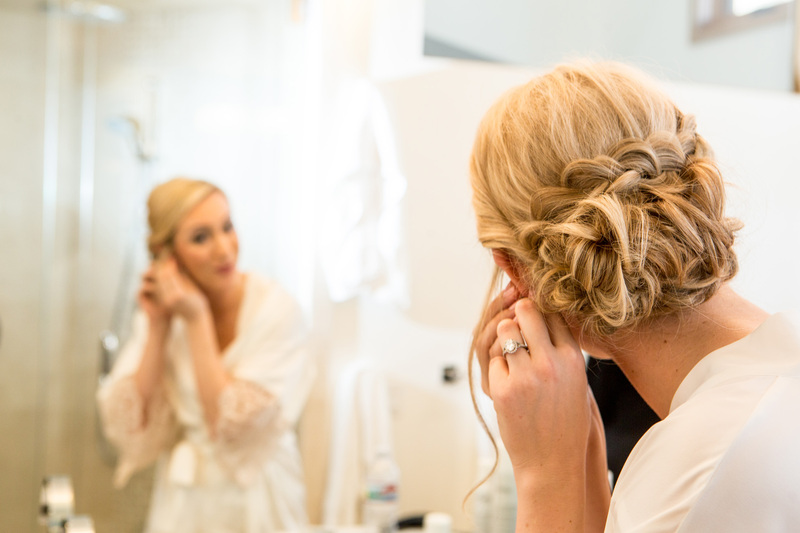 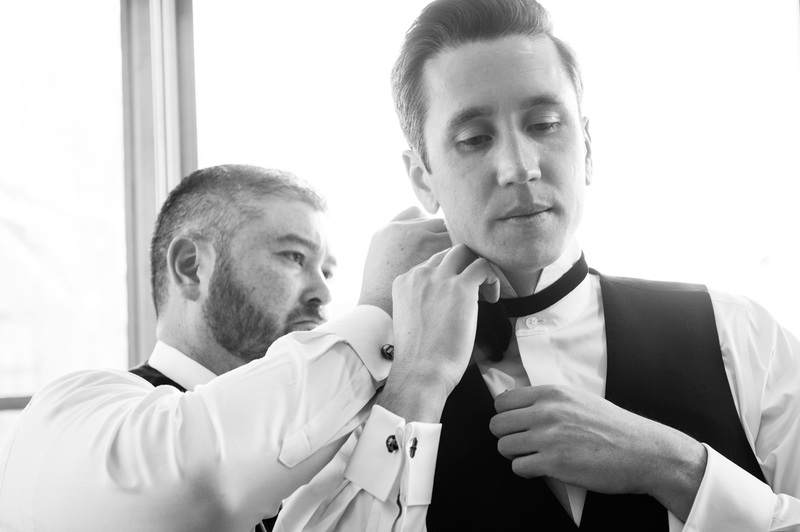 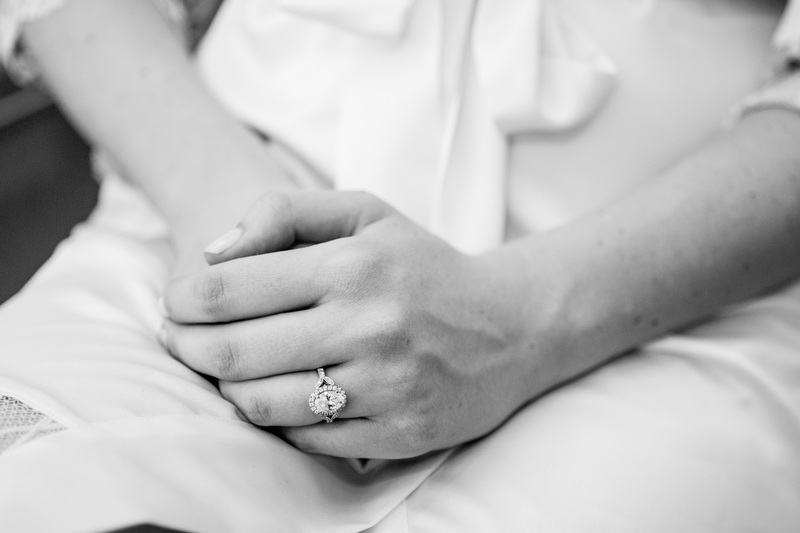 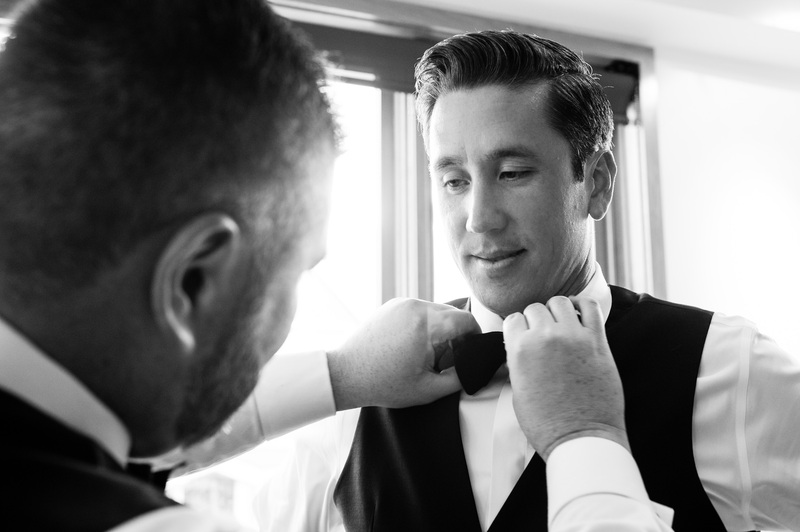 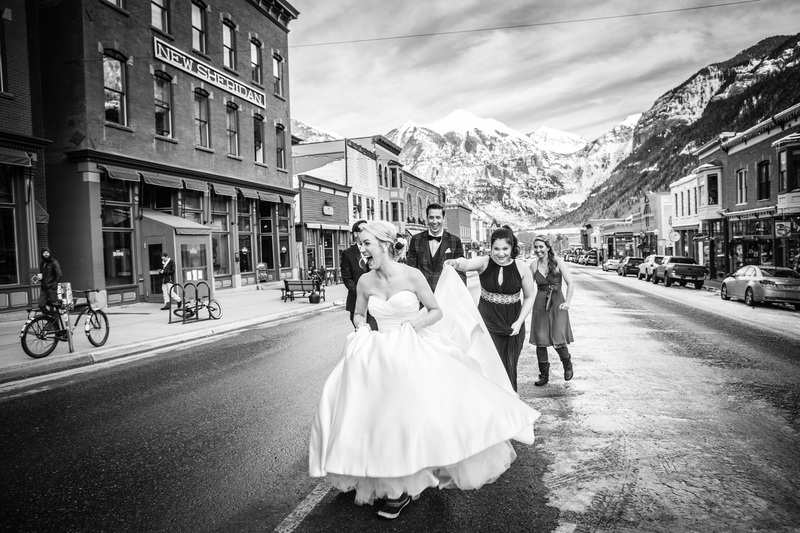 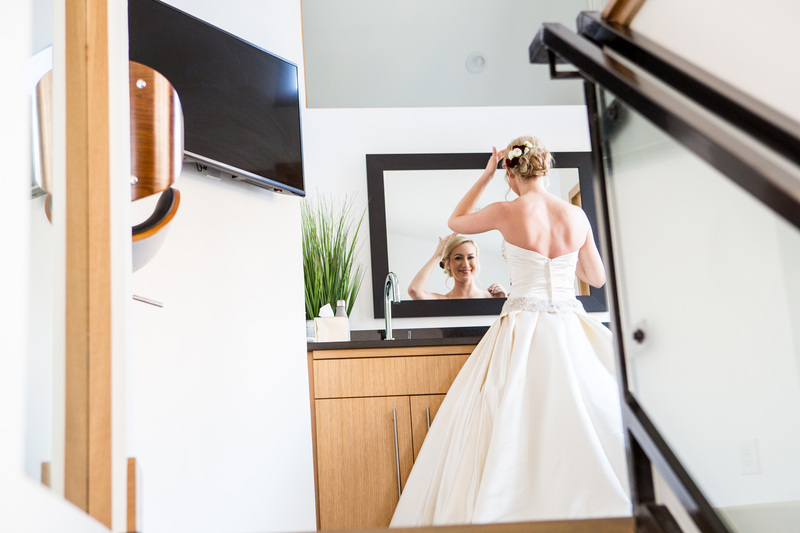 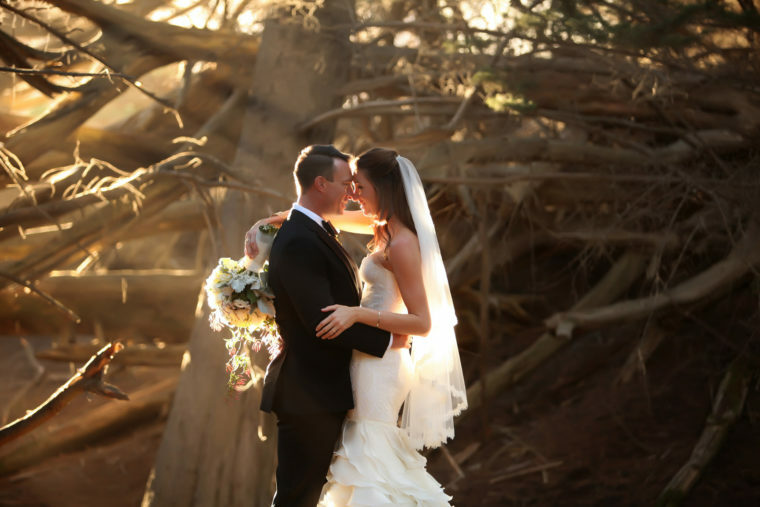 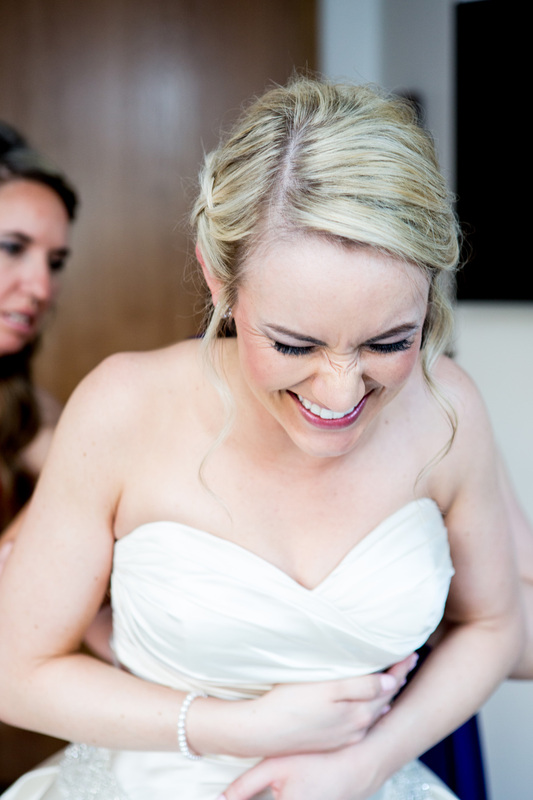 Telluride wedding photographer Kaycee Joubert has been photographing weddings for over 12 years. 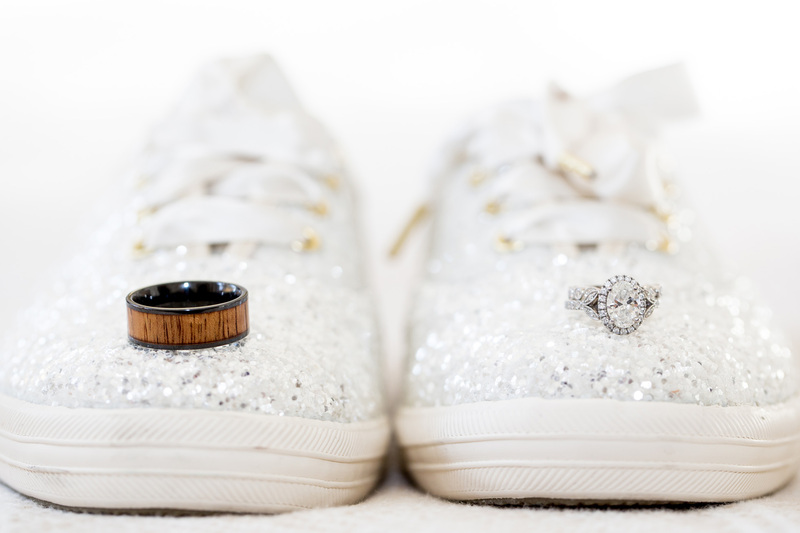 She believes everyone has their own unique love story. 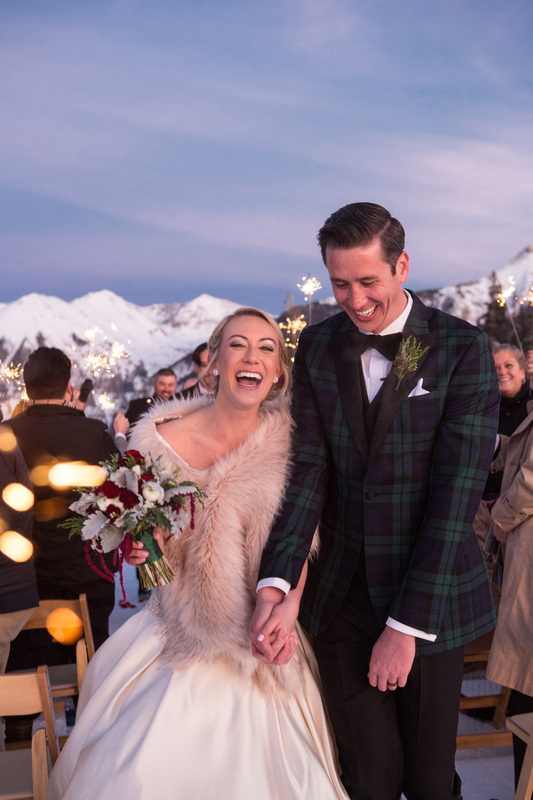 Learning what makes each couple tick, whether their silly, romantic, fun loving, introverted or plain dislike being in front of the camera, getting to know each of her couples is her top priority. 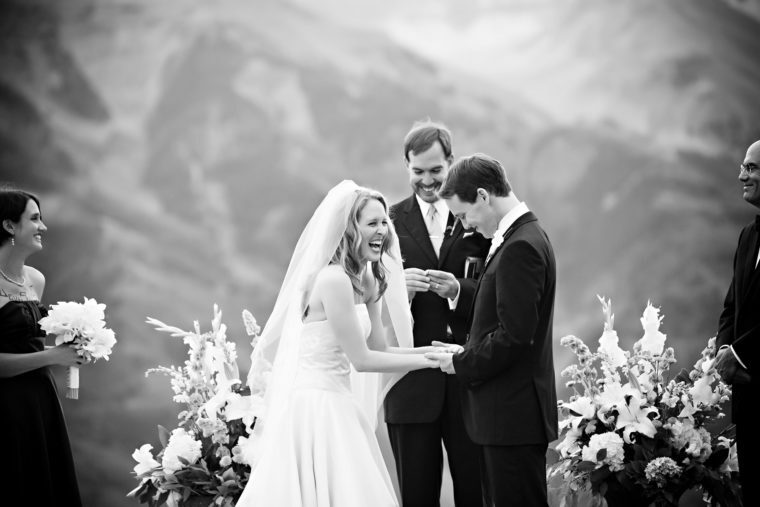 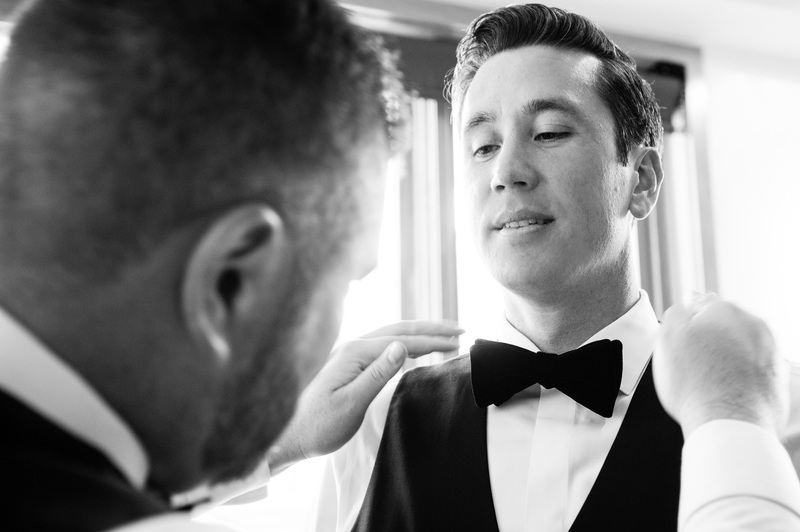 You having the most incredible wedding day and enjoying every moment is her top priority. 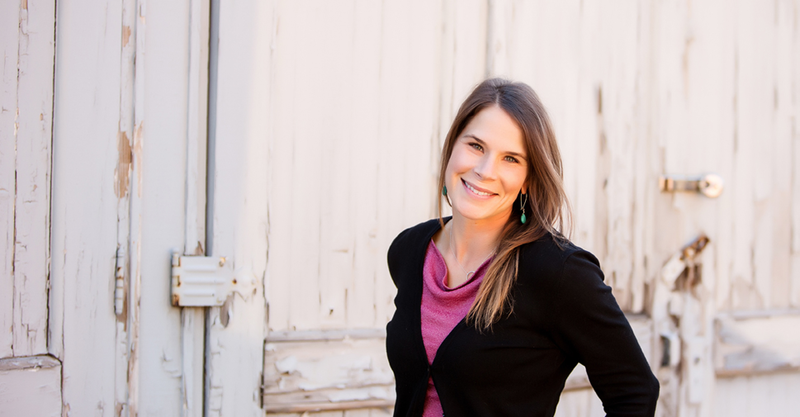 Kaycee’s laid back approach allows you to be YOU.